With the virtual explosion in electronic commerce the database management has become challenging day by day. The demand of professionals who can overcome the raising challenge to build and manage data is growing rapidly. Hence, to meet the demand of all types of enterprises, the world's largest enterprise software company- Oracle, has produced and marketed an object-relational database management system. 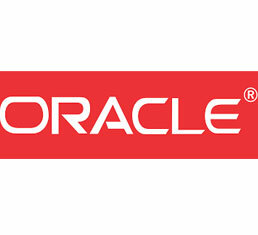 Furthermore, Oracle provides global certifications of different levels from administrator to expertise. Oracle certifications are tangible benchmarks of experience and expertise that help you stand out in a crowd among employers. Oracle certification is your significant step to well-paid IT salaries and recognition. IT Security- the best Oracle training partner, specialize in providing Training in Oracle Applications (Financials, Supply Chain, HRMS, System Administration). We also provide certification in newer and leading areas of Oracle Applications.